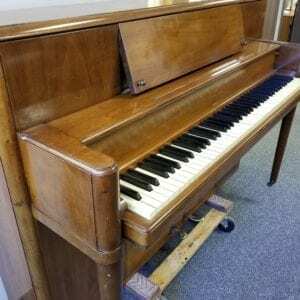 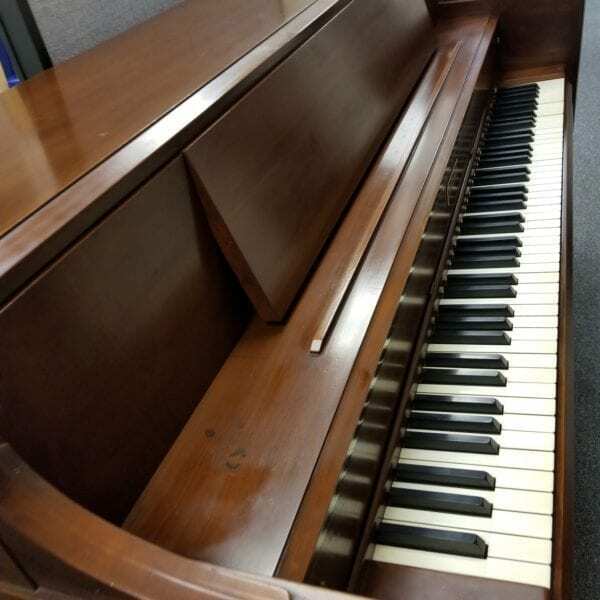 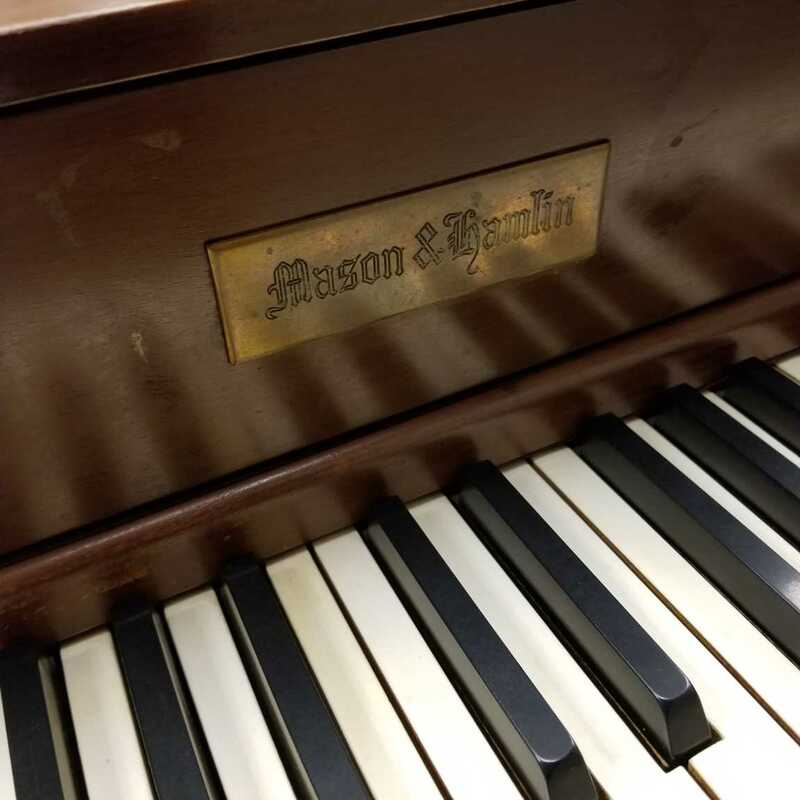 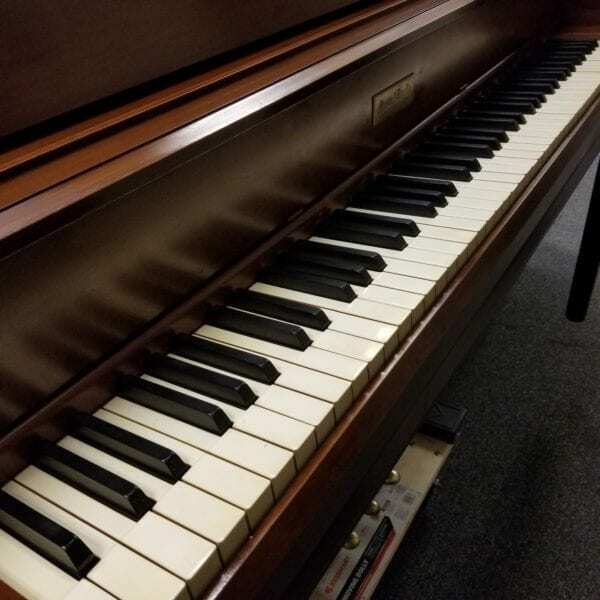 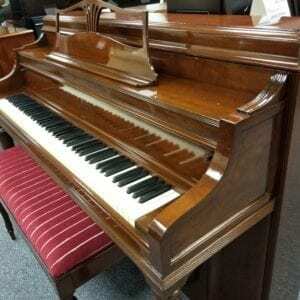 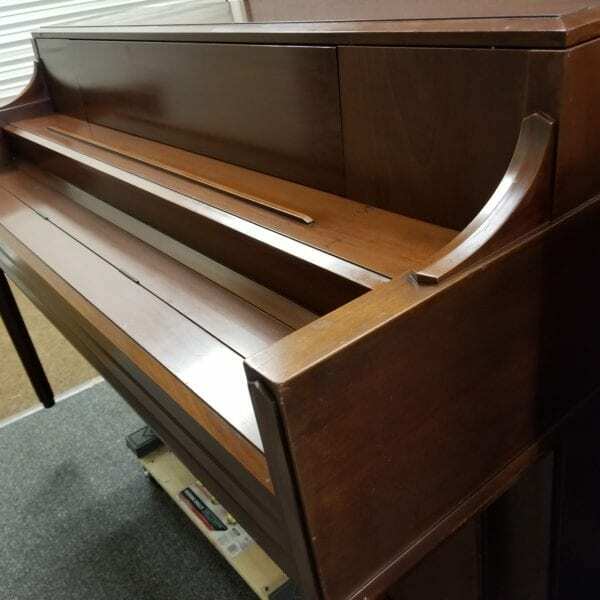 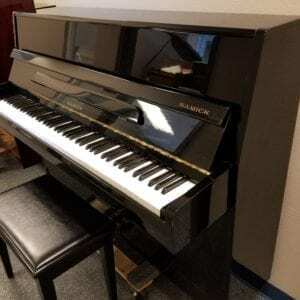 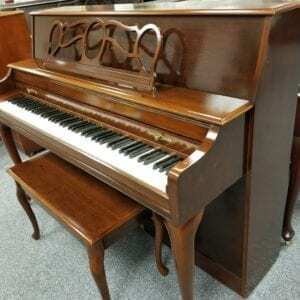 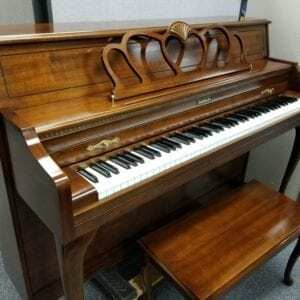 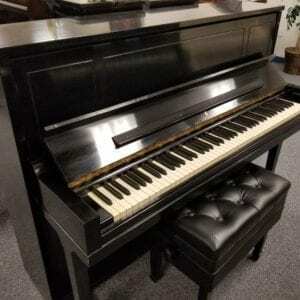 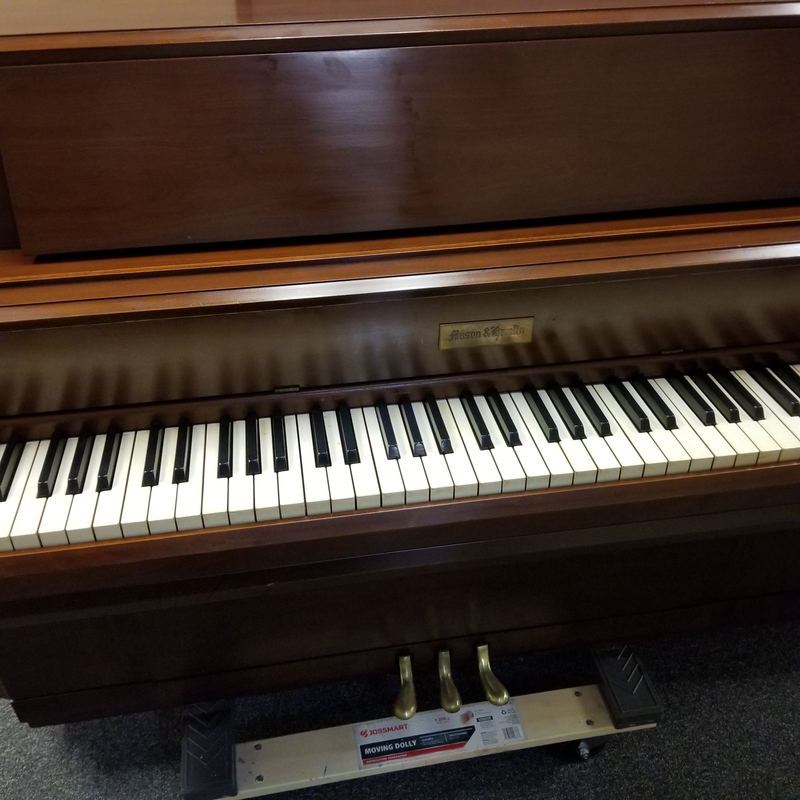 This classic console was made to high standards in Massachusetts in the 1950s, comes with well-preserved real ivories, and has a rich, powerful tone for a small piano. 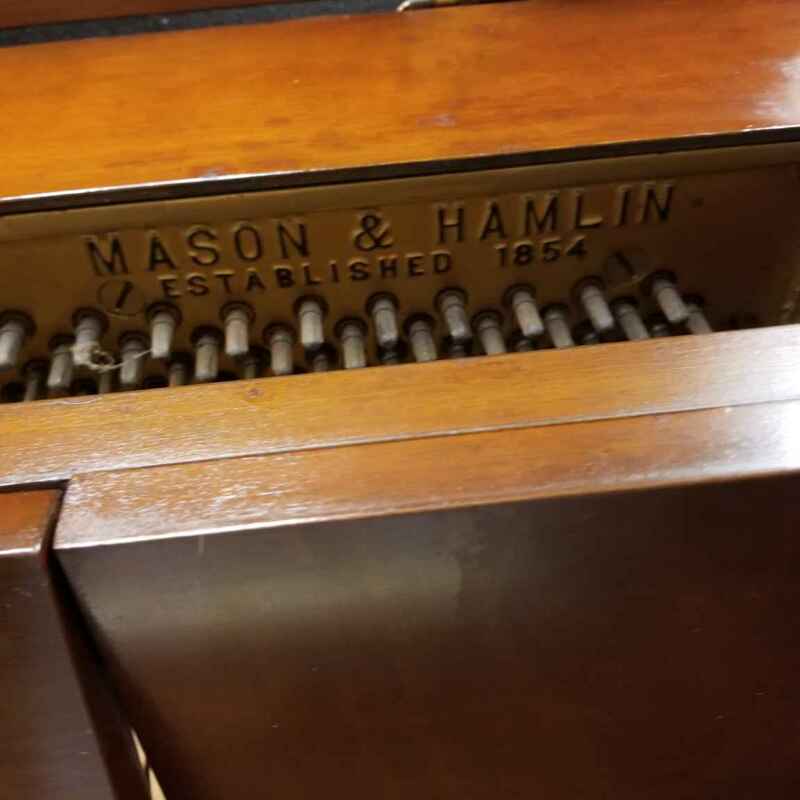 One of a small handful of companies to continue U.S. production today, we don’t see many consoles leave their original families; a rare find. 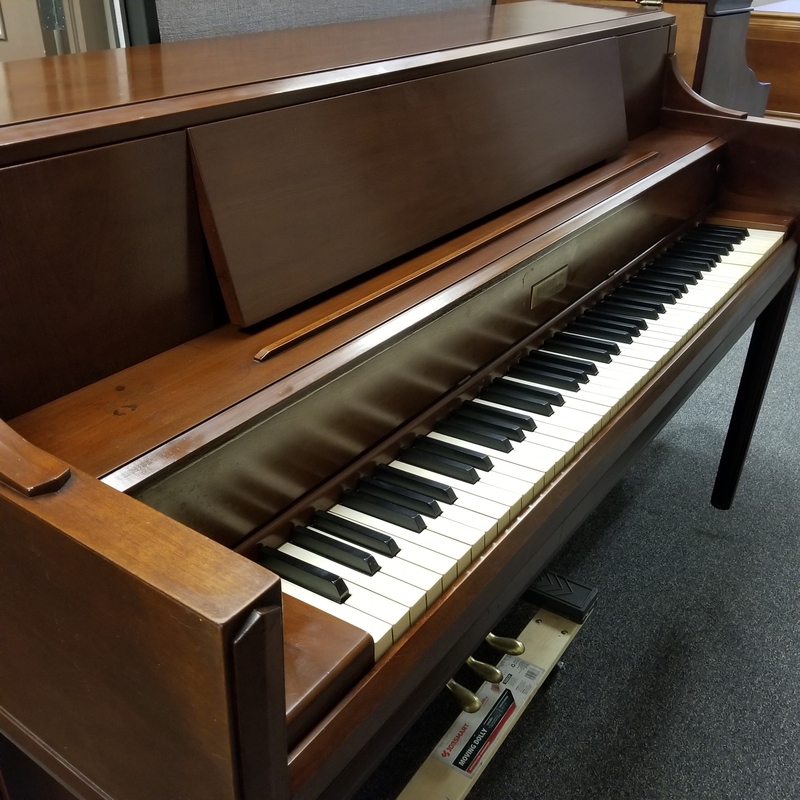 This classic console was made to high standards in Massachusetts in the 1950s, comes with well-preserved real ivories, and has a rich, powerful tone for a small piano. One of a small handful of companies to continue U.S. production today, we don’t see many consoles leave their original families; a rare find. 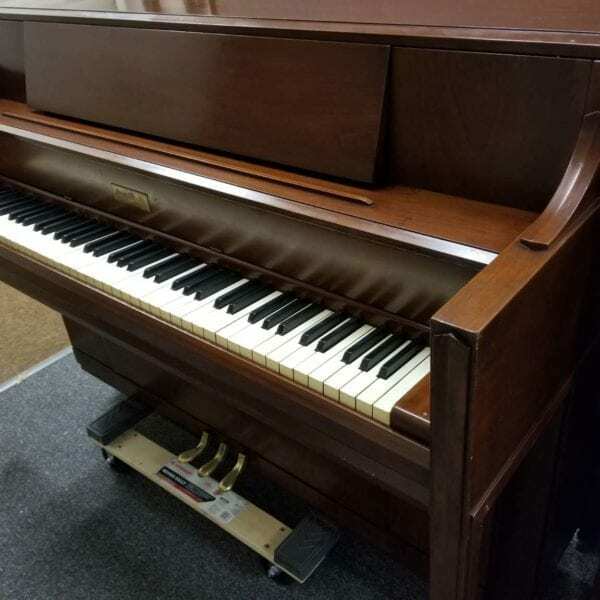 Call us now at 941-830-3578 to purchase and set up delivery.